In 2012 Colts cornerback Cassius Vaughn was fined $7,875 for a late hit on Dolphins’ running back Reggie Bush. Today the two are teammates after Vaughn signed a one-year deal with the Lions. The addition of Vaughn gives the Lions more experience at the cornerback position where Darius Slay and Chris Houston are expected to start. 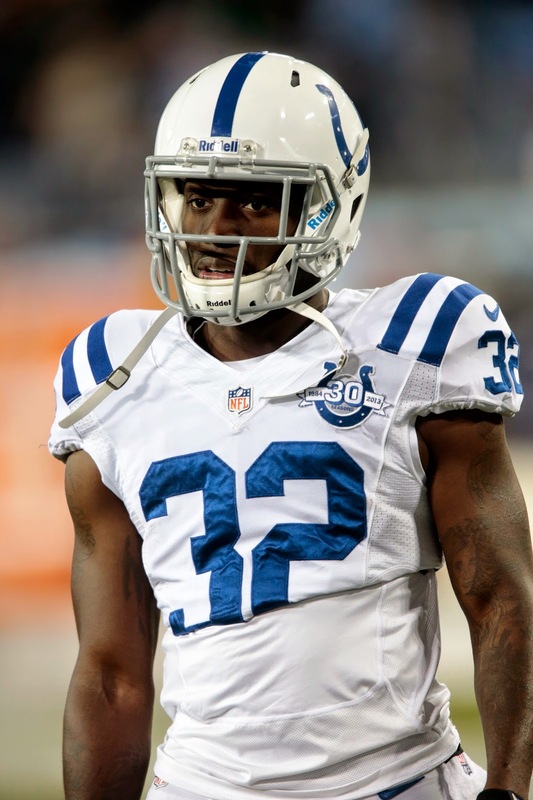 Vaughn, 26, spent the last two seasons with the Indianapolis Colts, playing in 16 games each season. He had four starts in 2013 and 11 in 2012. Last season he had three interceptions, a forced fumble and six pass defenses. In 2010 Vaughn was signed as an undrafted free agent by the Denver Broncos. As a rookie he played on special teams in 13 games. In 2012 he played in nine games for Denver with three starts. The Lions and six other NFL teams with new coaches began their offseason workout programs on Monday.